Lowry Alterations | Drop off your pants alterations to Lowry Alterations in Denver today! Offering clothing, shoes and household alterations, repairs and tailoring services to the Lowry, Glendale, Aurora, Denver and surrounding areas in Colorado. Lowry Alterations has been in business for 20+ years and is proudly a family-owned and operated business. At Lowry Alterations, we make the perfect fit. We have been serving the Denver community for 20+ years and have repaired everything from wedding dresses and tuxedos, to patching up your favorite pair of socks! 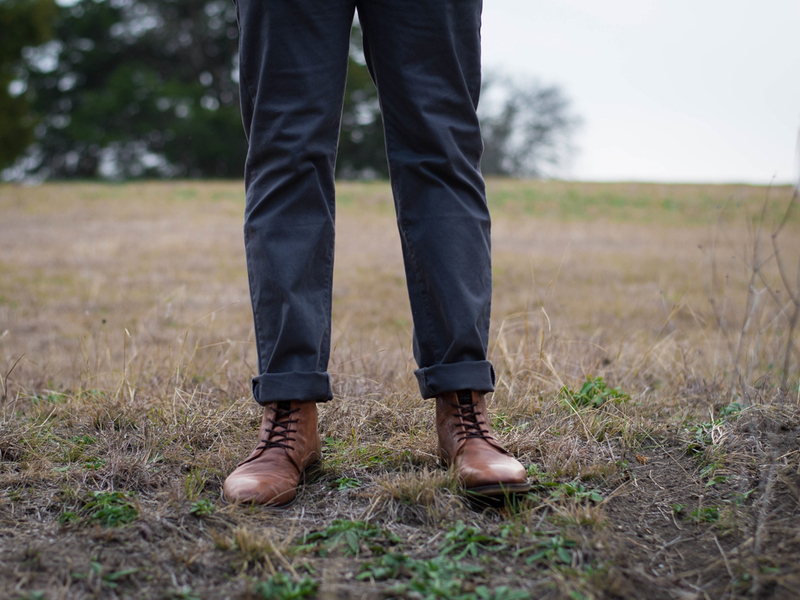 Below are just a few of the most popular Pant alterations that we offer. If you don’t see something you need, feel free to contact us!